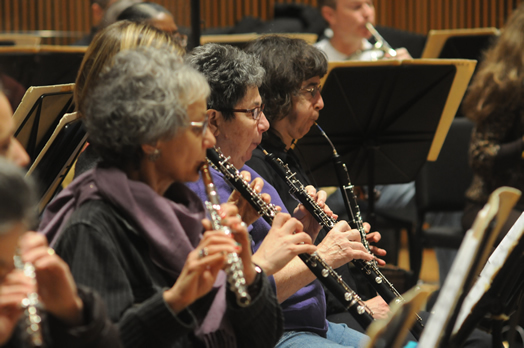 Here comes the New York Pops! 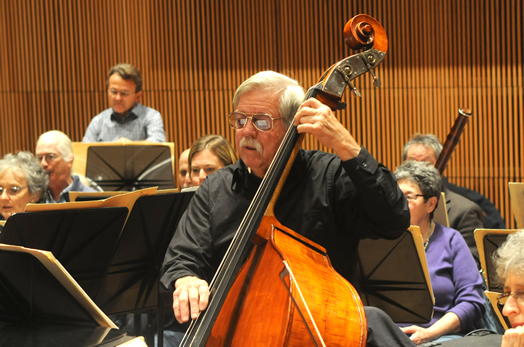 The New York Pops was founded by Skitch Henderson in 1983 with a mission to create greater public awareness and appreciation of America’s rich musical heritage through presentation of concerts and education programs of the highest quality. 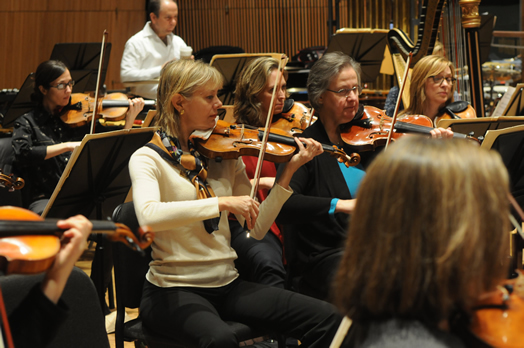 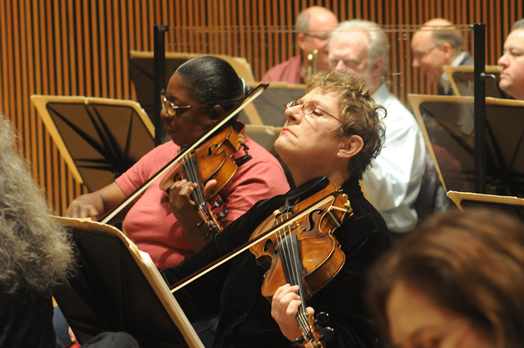 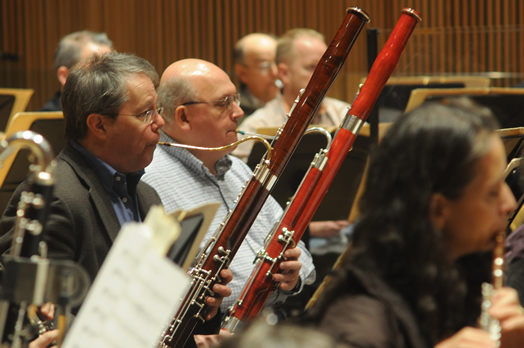 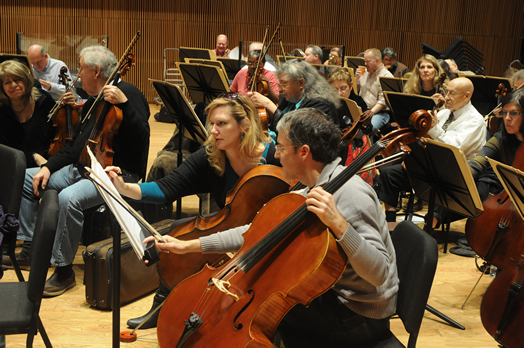 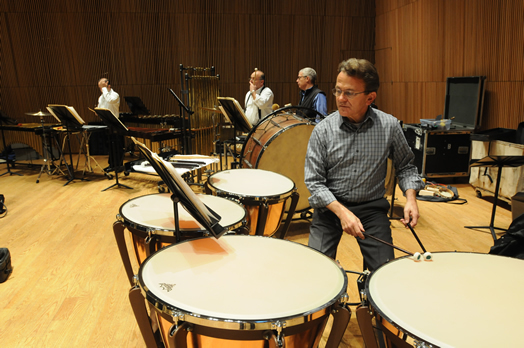 Musicians who perform with the Pops are covered by a Local 802 union contract and earn union benefits and wages. 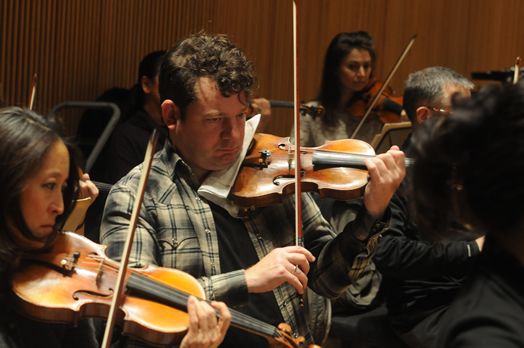 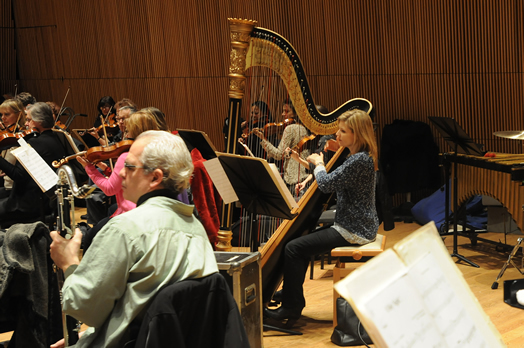 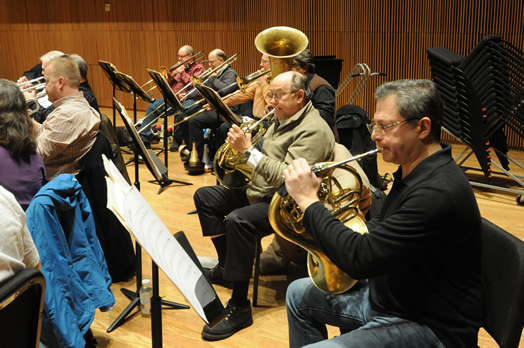 On these pages, photographer Walter Karling caught up with the musicians at a recent rehearsal at the DiMenna Center for Classical Music on West 37th Street. 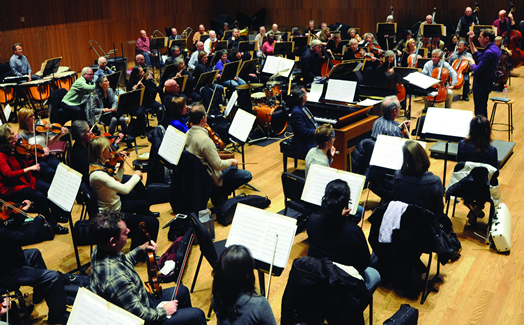 For more information about the Pops, see www.NewYorkPops.org.